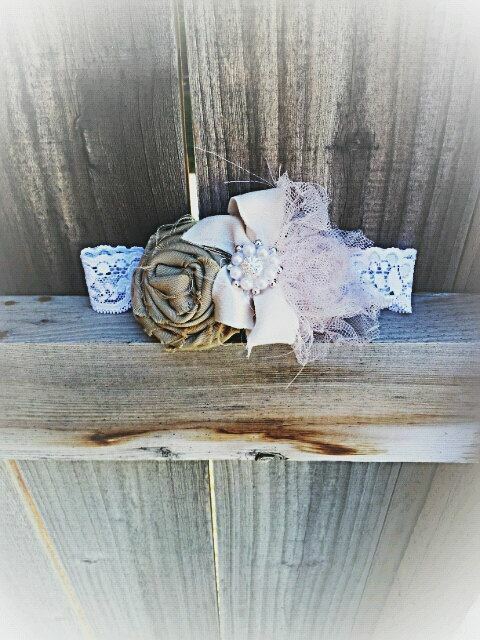 Zovy Design is offering our readers a chance to win this Rustic Elegant Wedding Bridal Garter Headband. This piece was made as a wedding bridal garter and they got asked to make this as a headband and it has become very popular. It is great for weddings, blessings, religious functions and photo shoots. It will make it’s mark for classy, elegant and beautiful! Details are ivory bow, white lace elastic, tan rosette, champaign chiffon flower. Pearls and silver accent beads. These are hand made and each one is one of a kind. Please use the Rafflecopter form below to enter. Must be 18 years old. Giveaway open to residents of the US and Canada. Giveaway ends at 11:59pm on 2/13/13. I love the Vintage Shabby Chic Rosettes! Love the black and mustard headband. But there are so many beautiful other ones! 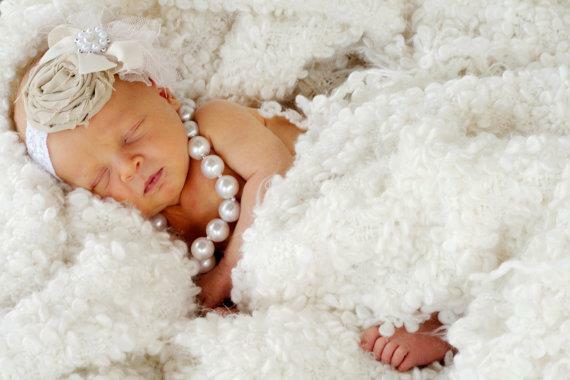 Love everything but the coral and gold headband is so cute! I love the Bright Mint and Tan Headband! I love the mint headband with the gorgeous flower! the boho head wrap is gorgeous.